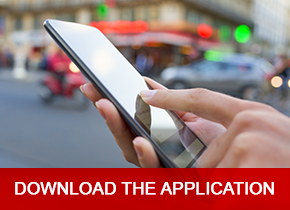 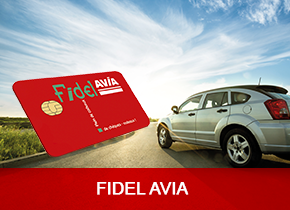 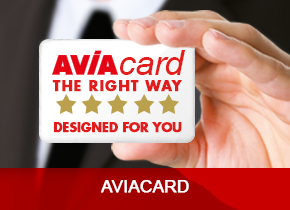 With the FidelAVIA card, you collect points every time you fill up your vehicle with fuel. 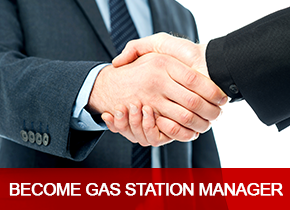 These points can be exchanged for gift certificates at any time. 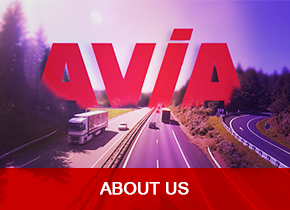 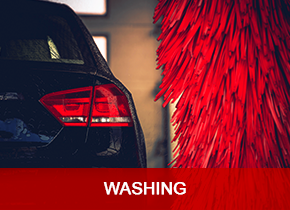 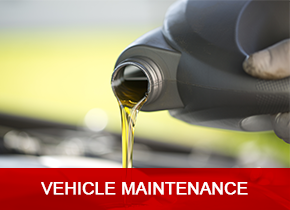 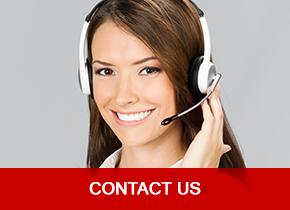 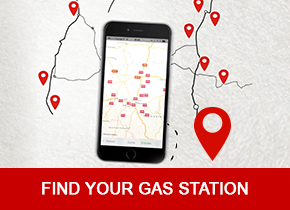 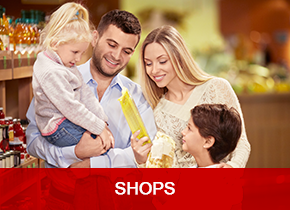 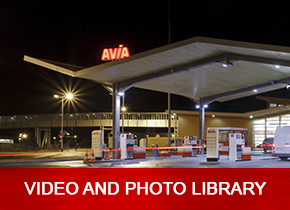 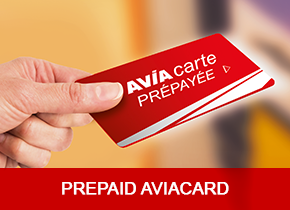 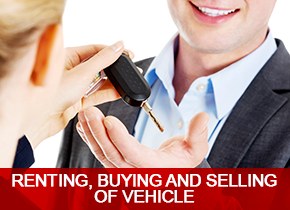 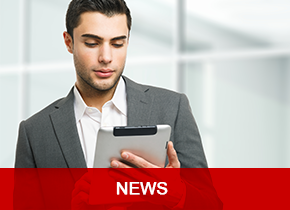 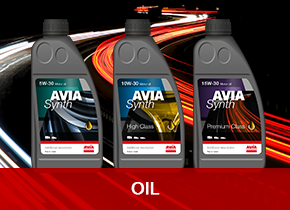 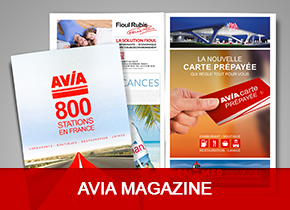 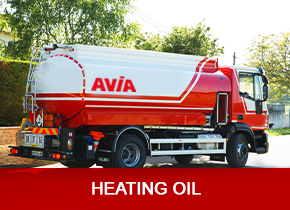 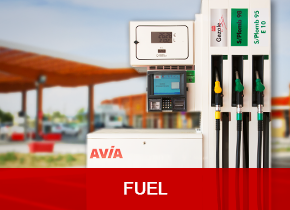 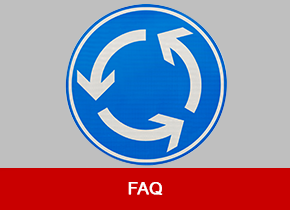 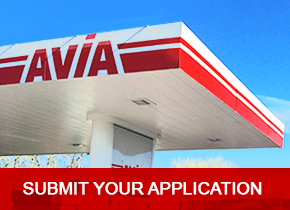 * The terms and conditions are available in AVIA petrol stations that participate in the FidelAVIA operation or by sending your request to AVIA France.